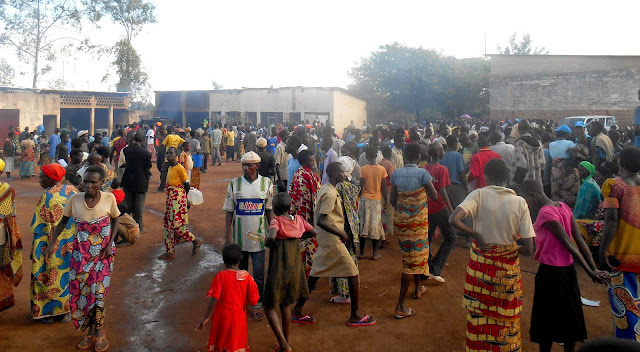 Over 100,000 Burundians have fled their homes to escape pre-election violence in the capital Bujumbura. Violent protests began in April when President Pierre Nkurunziza announced his intention to run for a third term in office. While the Burundian constitutional court has ruled that Nkurunziza is within his right to seek a third term, protests against his decision have continued to escalate. A failed military coup on May 13 only served to add fuel to the fire of the opposition. In light of the continued unrest, President Nkurunziza announced on May 20 that Parliamentary elections (originally scheduled for May 26) would be delayed by one week. Presidential elections are still scheduled for June. With haunting memories of the widespread bloodshed of the 12 year civil war still fresh in their minds, Burundians are not waiting around for peace to be restored to Bujumbura. They are fleeing by the thousands to the Democratic Republic of Congo (DRC), Tanzania, and Rwanda. 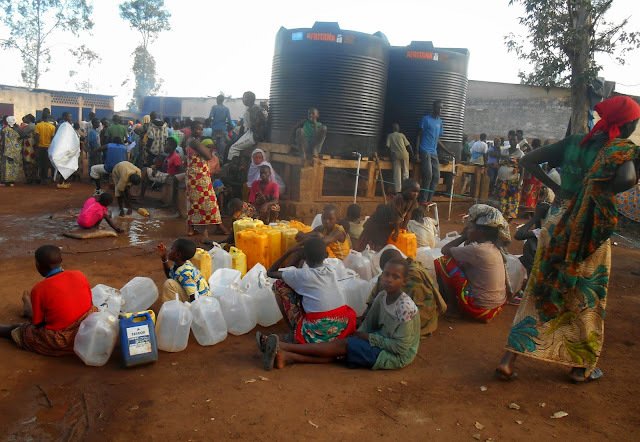 Food for the Hungry (FH) Rwanda is taking action to respond to the refugee crisis developing in their own backyard. 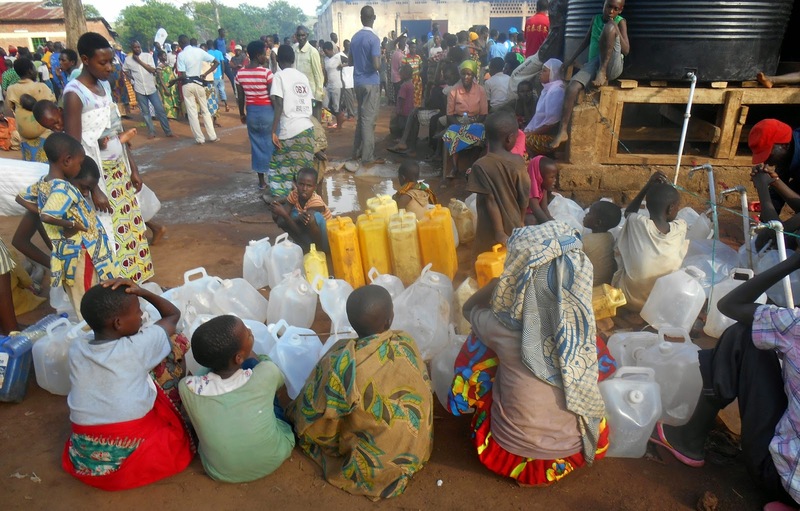 To date, over 27,000 Burundi refugees have arrived in Rwanda. 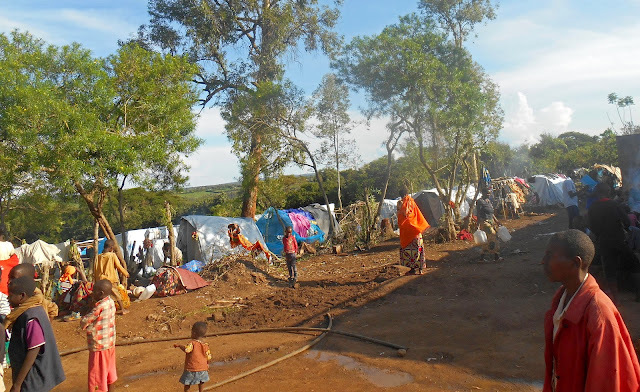 Although our FH staff report that the atmosphere in the camps is calm, the needs are immense. To name a few, refugees only have access to 12 liters of water per day which is substantially lower than the recommended 18 liters. The camp only has 348 latrines, 284 showers, and 84 hand washing facilities for the entire refugee population (over 27,000!). 30% of the people have been found to suffer from chronic illnesses and at least 165 of the refugees have registered for ARV treatment - meaning they suffer from AIDS. 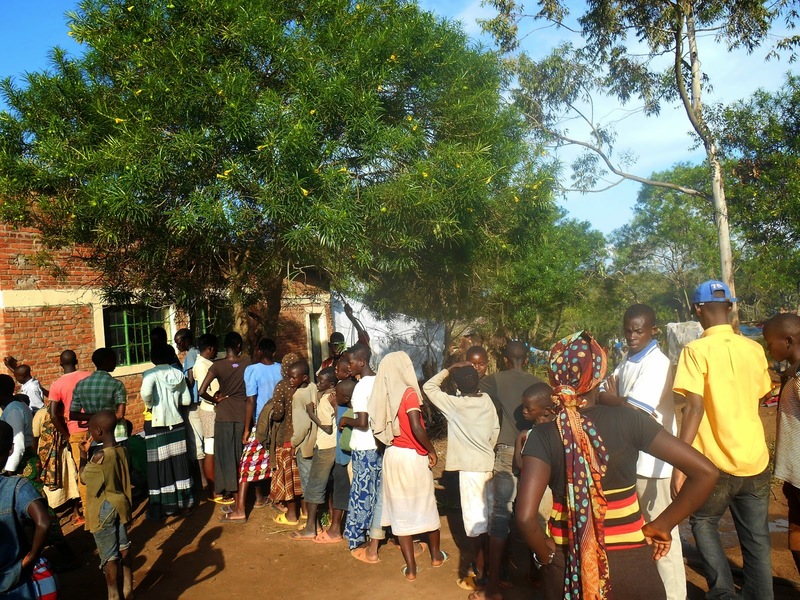 There are currently 302 pregnant or lactating mothers, and 30 of them have serious nutritional deficiencies. These are just a few of the serious needs developing the camps. Working closely with UNHCR and other NGOs, FH Rwanda has decided to offer help specifically in the areas of child protection, food relief, and child education. 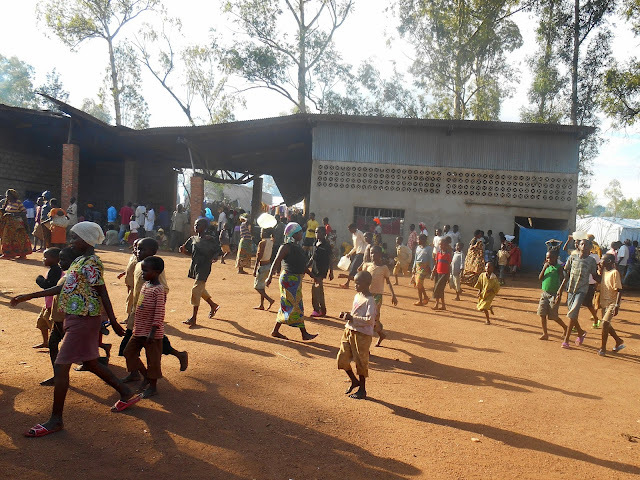 65% of the Burundi refugees in Rwanda are children, and at least 30% of the children registered so far are unaccompanied. This means that they have been separated from their relatives and are in the extremely vulnerable position of being unprotected. FH Rwanda has provided technical advice on the activities to be conducted under Child Protection, and is ready to assist the efforts with more volunteers if needed. 25% of the population in the camp is malnourished and of these 70% are children. Sadly, morbidity due to nutrition has so far resulted in three child deaths. In response, FH Rwanda plans to contribute a blanket feeding program for children under five years of age so they can get nutritious meals three times a day. FH Rwanda would also like to support adult refugees to become less dependent on daily meal handouts, and transition to food security and livelihoods. Children in the camps are in the process of being registered. Registration will be followed by an assessment of the children so they can be classified into age groups and begin accessing education. FH Rwanda plans to provide volunteers to speed up the registration process and help normalize the children's lives as soon as possible. You can help FH Rwanda provide child protection, food, education, and materials to ease the Burundi refugee crisis. A LOT OF TIME IN THE CAMP IS SPENT WAITING IN LINE...FOR REGISTRATION, FOOD, WATER, MEDICAL CARE, ETC.